All giving starts with God. We are invited to give as a joyful, loving response to all that God has joyfully, lovingly given to us. We know that giving isn’t all about money – but this page is! “We all live off his generous bounty, gift after gift after gift.” (John 1: 16). We are invited to give as a joyful, loving response to all that God has joyfully, lovingly given to us. By cash or cheque in the envelopes or collection boxes at the back of church in the weekly collection. One-off gifts can be made online (via Churchsuite) for either general giving or for the Emmanuel Centre Building Fund. You will be given the opportunity to Gift Aid the donation. Text “ECSC27 £N” (where N is the number of pounds you wish to donate, specifying 1, 2, 3, 4, 5 or 10 pounds) to 70070. You will be given the opportunity to Gift Aid the donation. 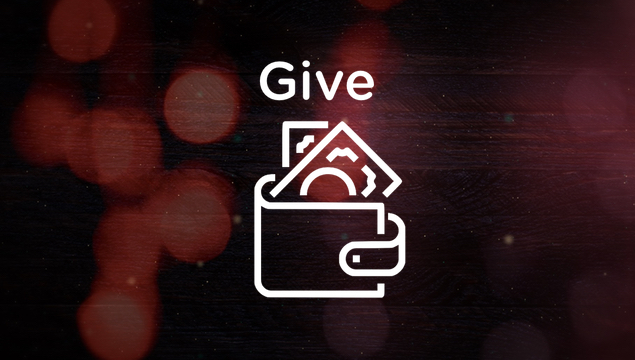 Gift Aid is a really valuable source of income for the church. We can reclaim the basic rate income tax you pay, which adds 25% on top of your gift. If you haven’t already done so please complete a Gift Aid form so that we can reclaim the tax on all your donations/giving. A gift in your will to Emmanuel is a generous, valuable and lasting way you can continue to support our work, mission and ministry within our community and we are grateful for any gift, whatever size, you choose to leave in your will. Perhaps you have a vision for a specific project or activity at Emmanuel, or maybe you would want to give a more general gift to be used as and when needed? If you are considering making a bequest to Emmanuel, or have already included a gift to Emmanuel in your will and would like to talk to somebody or require more information, please do contact treasurer@emmanuelcroydon.org.uk. This information will be treated in confidence and is not binding in any way. churchlegacy.org.uk has more information which you might find helpful if you’re considering leaving a lasting gift.